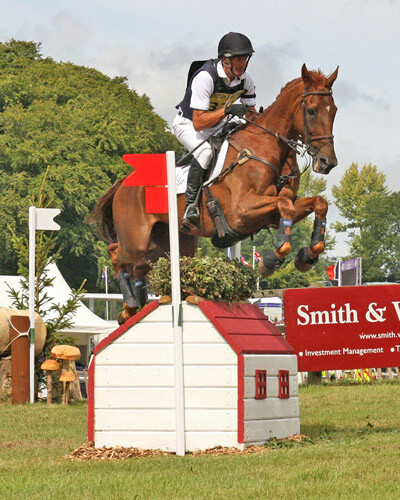 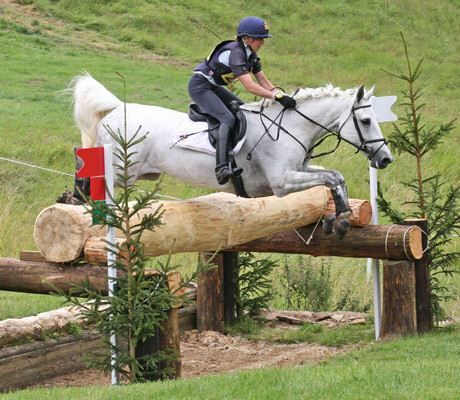 Al Crook of the action from the weekend's Festival of British Eventing at Gatcombe Park. 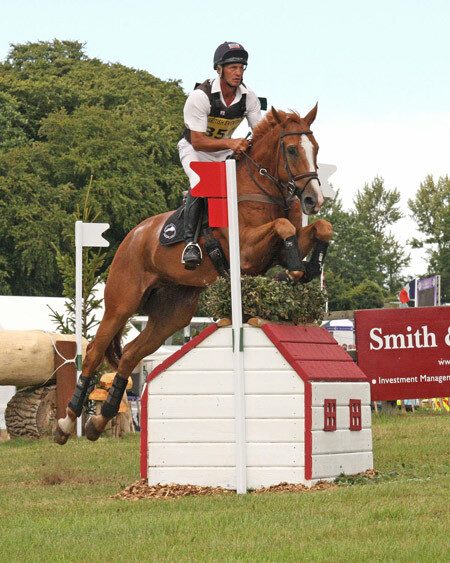 Jonathan Paget and Clifton Lush. 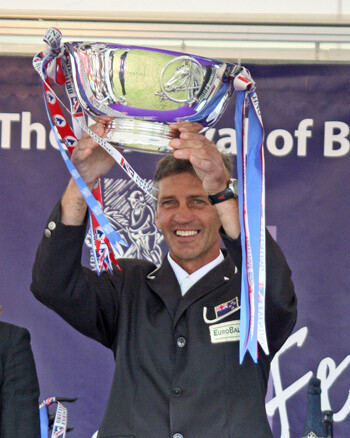 Andrew Nicholson with the spoils. 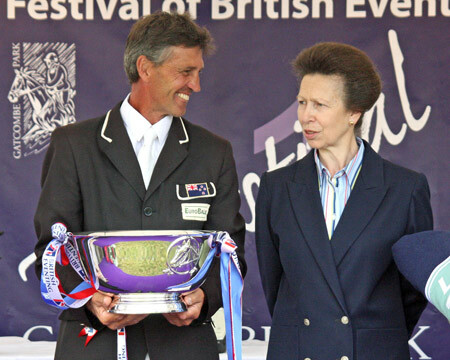 British Open winner Andrew Nicholson at the prizegiving with Princess Anne. 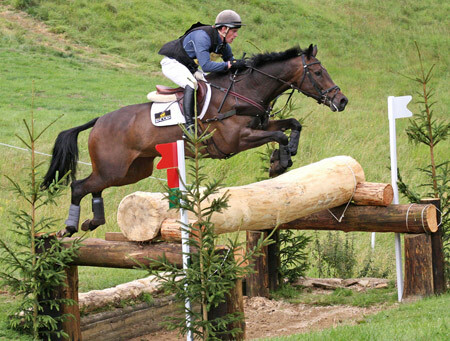 Angus Smales and Clover Hero. 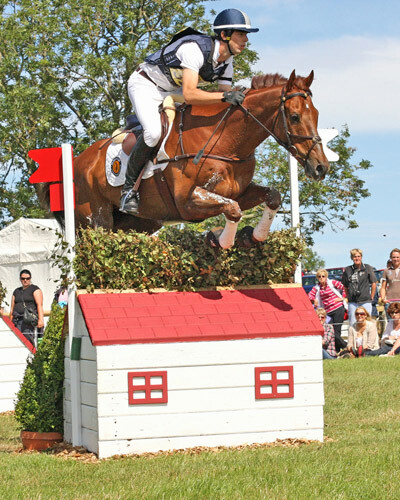 Clarke Johnstone and Incognito III. 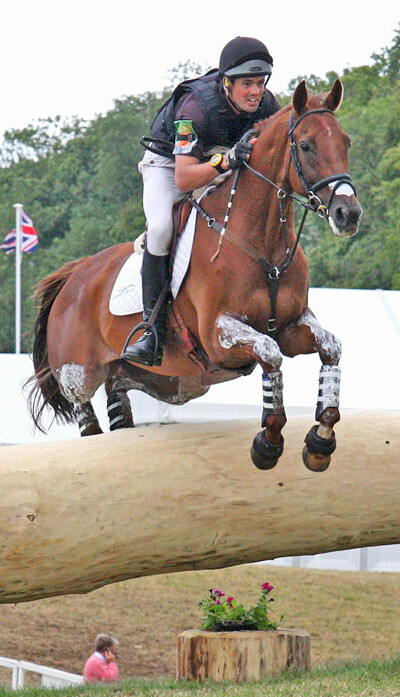 Vittoria Panizzon and Borough Pennyz. 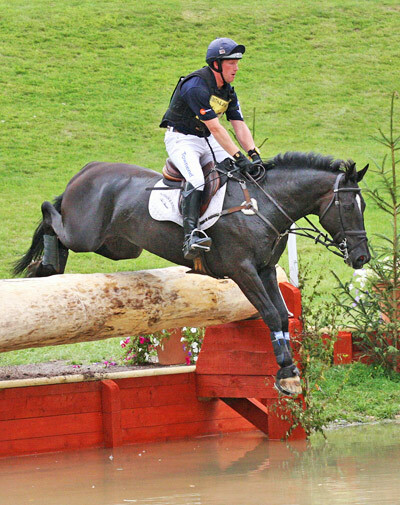 Oliver Townend and Arctic Mouse. 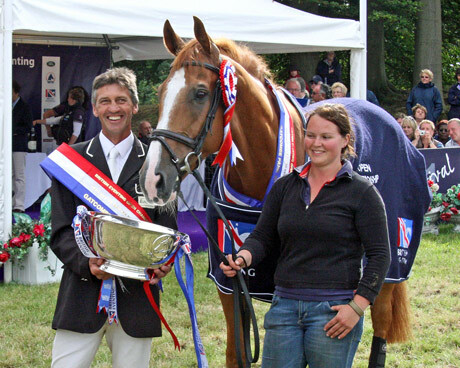 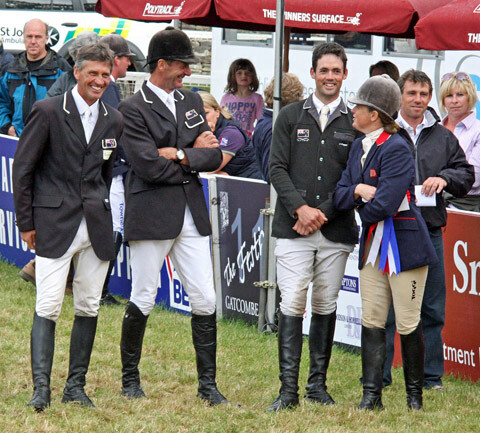 Andrew Nicholson and British Open winner Nereo. 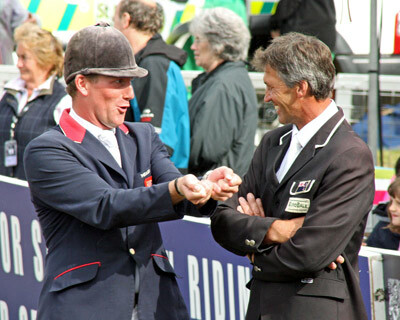 Oliver Townend explains to Andrew Nicholson how he survived. 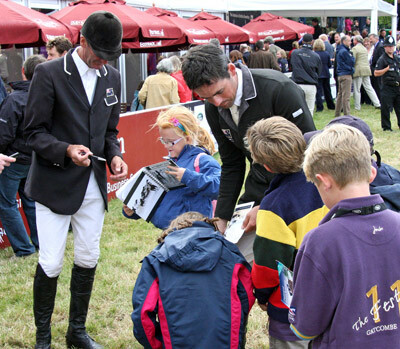 Mark Todd and Jonathan Paget sign autographs.